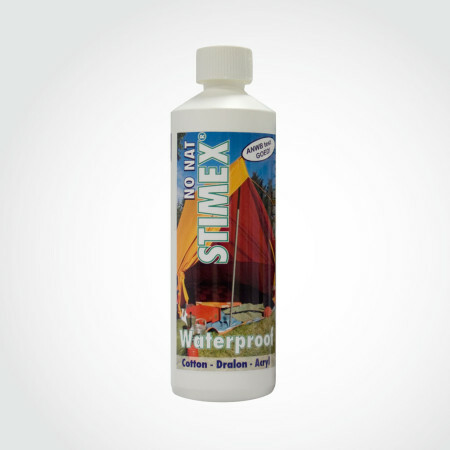 Stimex Waterproof 250 ML - STIMEX® Nederland B.V. Stimex Waterproof 250 ML - STIMEX® Nederland B.V.
STIMEX® Waterproof is an extra concentrated textile coating. 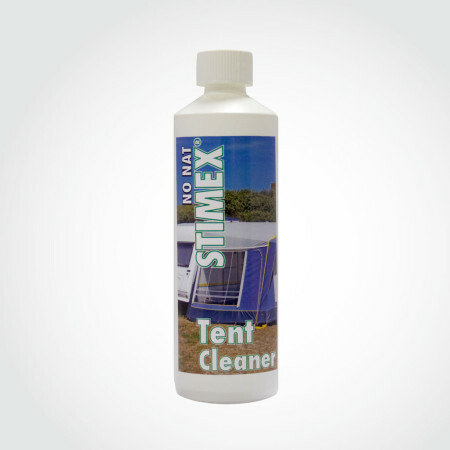 STIMEX® Waterproof consequently is suitable for all types of cloths and many applications. 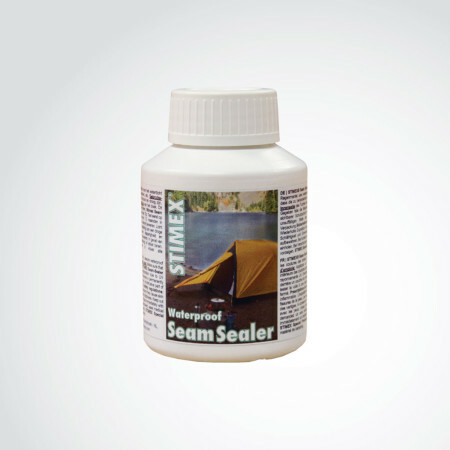 Due to its special composition STIMEX® Waterproof is permanently elastic and breathing. 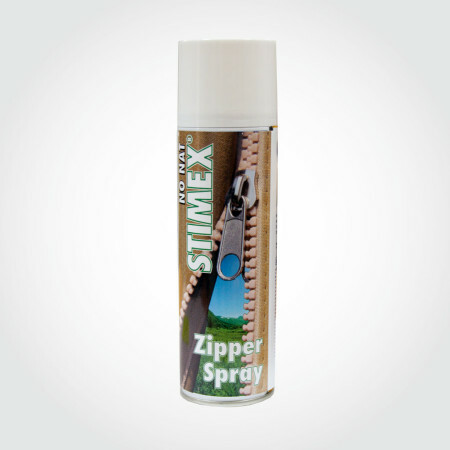 STIMEX® Waterproof Spray can also be applied to moist fabric. Suited for cotton and dralon materials (not for Nylon, Polyester or PVC materials). 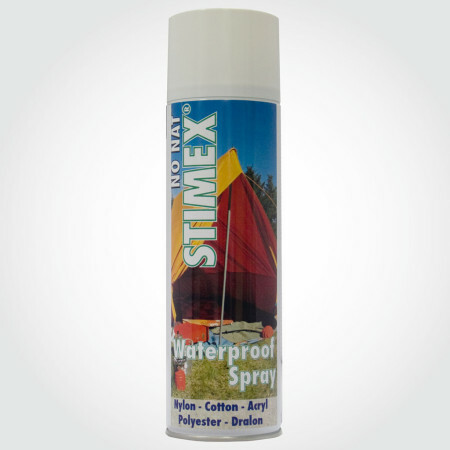 STIMEX® Waterproof is available in a spray-can or in a liquid variation.